Gel Instant Bags and Dark Circles - 10 ml. 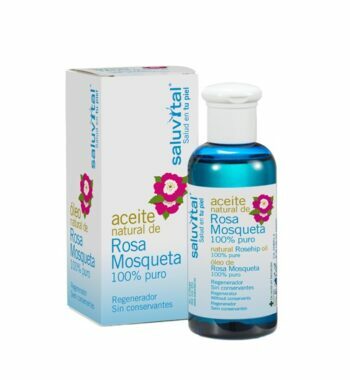 Ricinoil 100% Pure ECOCERT - 30 ml. Hyaluvital Facial Cream - 50 ml. 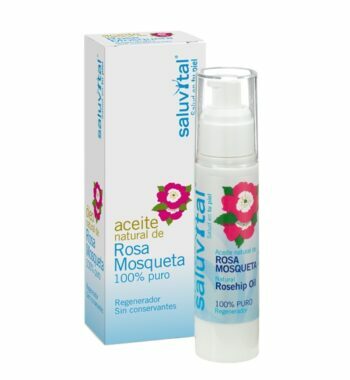 100% Pure Rosehip Oil – 30 ml. 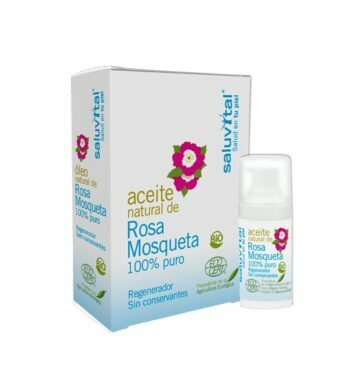 100% Pure Rosehip Oil – 50 ml. Eye and Lip Contour Cream – 10 ml. 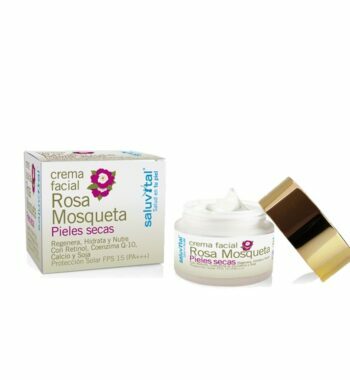 Face Creams with Rosehip Oil – Dry skin – 50 ml. Face Creams with Rosehip Oil – Normal skin – 50 ml. 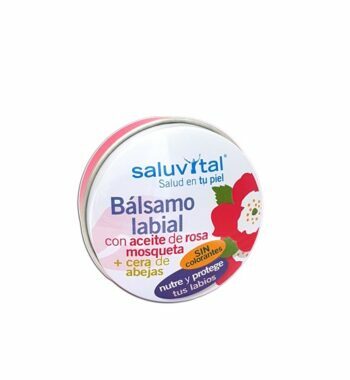 Lip Balm with Rosehip Oil + Natural Besswax – 15 grs. 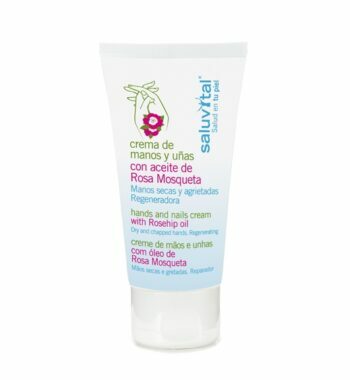 Nail and Hand Cream with Rosehip Oil – 75 ml. 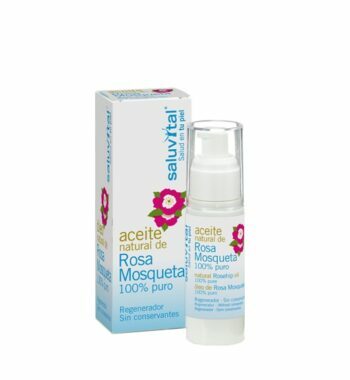 Rosehip Oil 100% Pure ECOCERT – 15 ml. 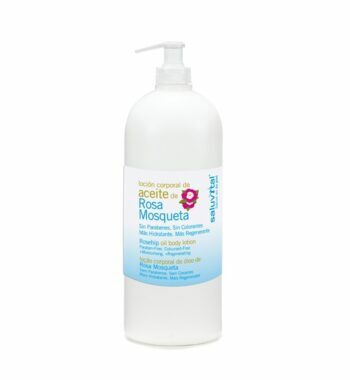 Rosehip Oil Body Lotion – 1000 ml. 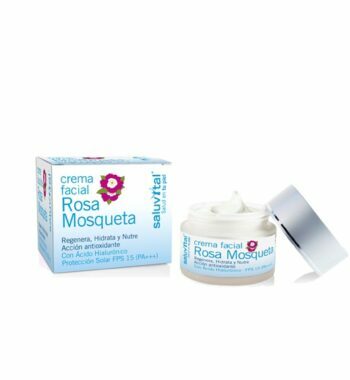 Rosehip Oil Body Lotion – 500 ml. Rosehip Oil GEL 100% Pure – 100 ml. Saluvital - Laboratories Unidex Farma Spain. 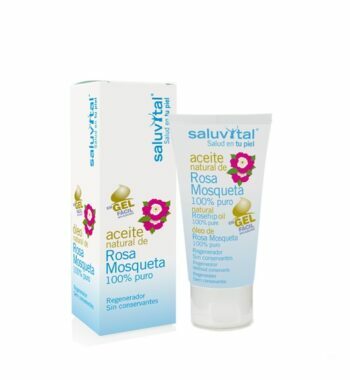 Saluvital, the line of natural based dermatological products that, avoiding the strange components for the body, generates great benefits for the skin and general health. Products registered in the European Portal of Cosmetic Records (CPNP). You can download the new PDF catalog AQUÍ. Face Creams with Rosehip Oil - Normal skin - 50 ml. 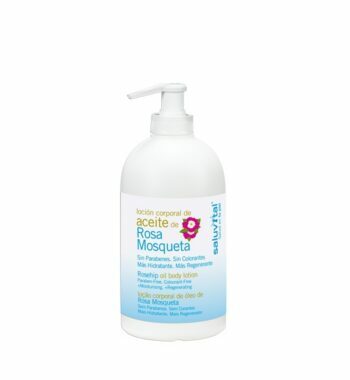 ECOCERT 100% Pure Argan Oil - 30 ml. Pure Tree oil 100% Natural - 16 ml.